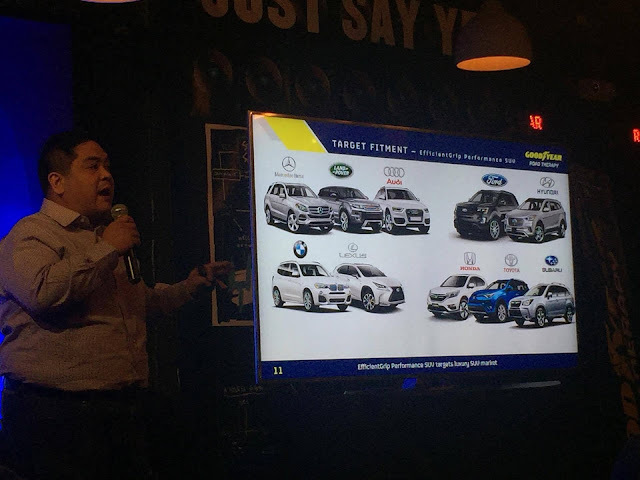 Goodyear, one of the largest tire companies that is known for its state-of-the-art products and services for almost a century now recently launched four new SUV tires that will accompany you on your adventure. “Goodyear recognizes the versatility of the SUV, as well as the fact that SUV owners are a diverse group, with complex requirements,” shared Kenneth Sambajon, Market Director, Goodyear Philippines. 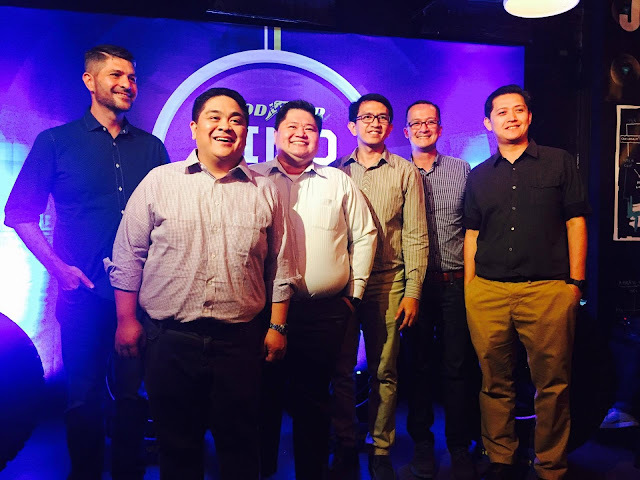 “While SUV characteristics such as high ground clearance and ample cabin and storage space appeal to almost all SUV owners, most SUVs will never be used for off-roading. The popularity of 4x2 SUVs is proof for that. So, for on-road conditions, most SUV owners will need a set of grippy, quiet, and comfortable tires. That is precisely what the new Goodyear Efficient Grip Performance SUV provides. The new SUV tires is designed primarily for premium SUVs and intended for any kind of adventure. It has a QuietTread technology that has noise-dampening advanced tread and carcass design that provides improved noise performance when the tire wears out, and delivers a quieter and more comfortable ride. It also boasts of EfficientGrip Performance with an array of technologies that delivers premium on-road performance especially for the adventure seeker. Meanwhile, the FlexContact Technology has a shock absorbing cushion layer compound that lowers tire vibration that reduces the impact when it comes to road irregularities, thus providing a smoother ride. 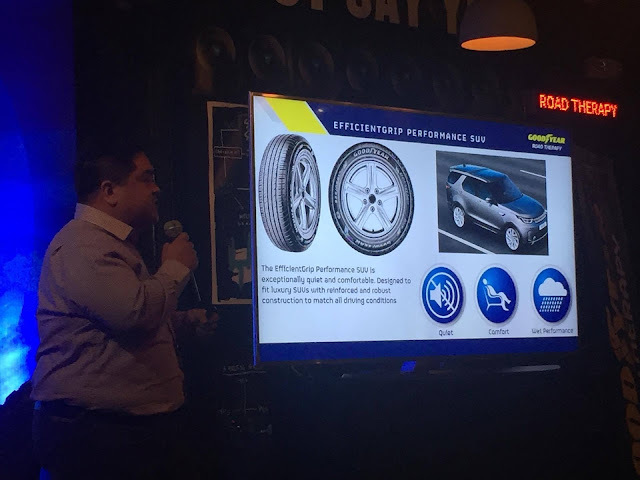 And lastly, the EfficientGrip Performance SUV has an excellent Wet Performance due to its innovative polymers with optimized microstructure for that increased grip in wet road conditions, and has a wider and reinforced shoulder block that increases brake performance. 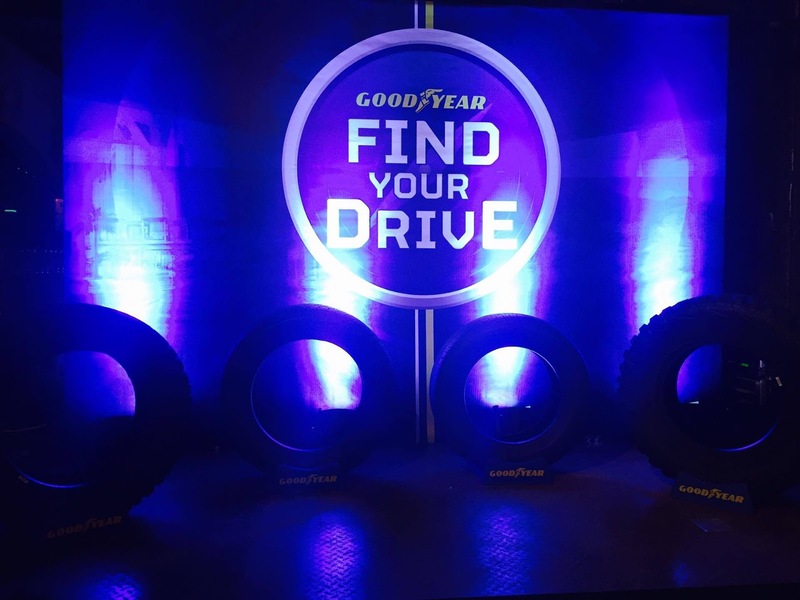 Goodyear EfficientGrip Performance SUV, Wrangler All-Terrain Adventure, Wrangler Duratac, and Wrangler MT/R with Kevlar are available at Goodyear Autocare outlets. 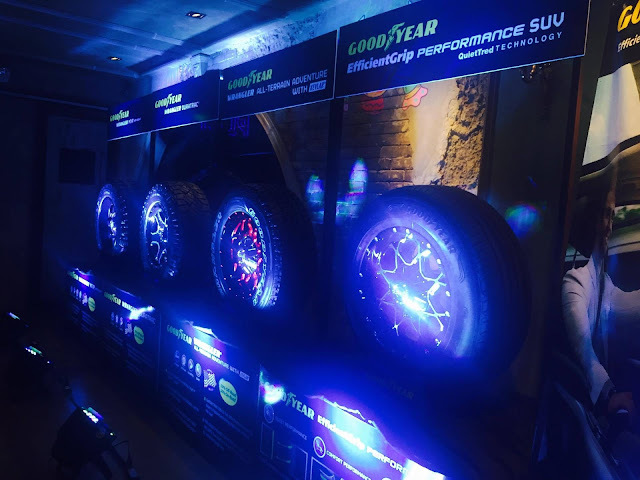 The four tire models comes with a Goodyear 5-Year Limited Warranty and Goodyear Worry Free Assurance.